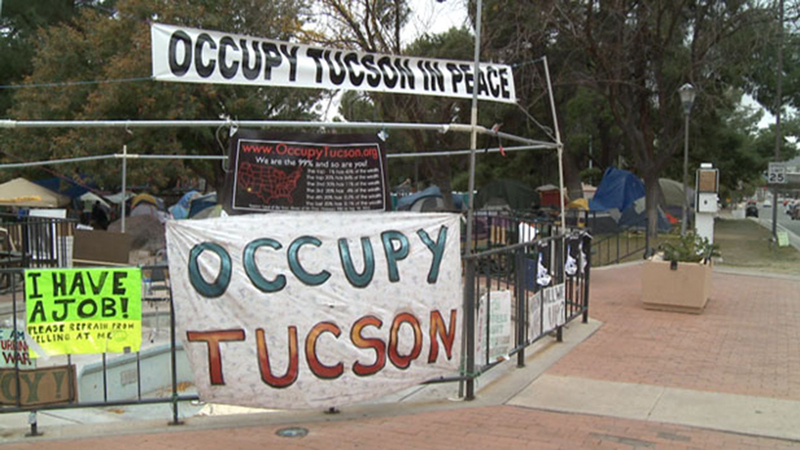 To assist the Occupy Tucson Movement, Brian “Dr. L.I.F.E.” Hewlett provided a number of Teach-In Sessions that served as trainings for Collective Action participants in 2011. This audio is from one of the first sessions he facilitated that discussed the historical significance, strategies and activities of Social Movements in the U.S.